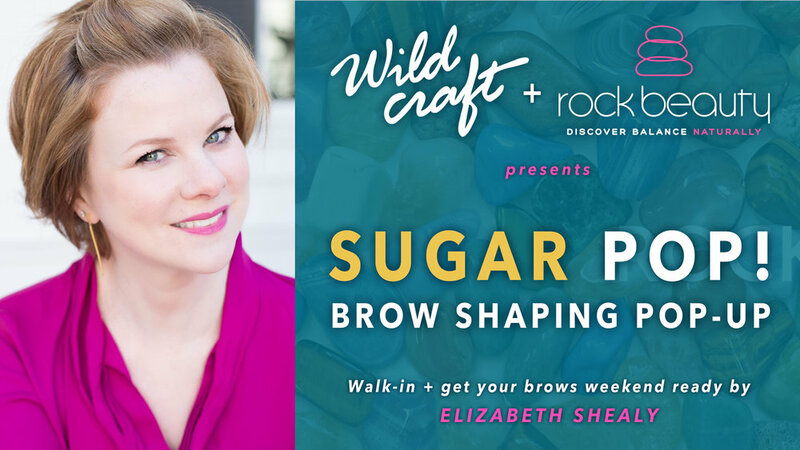 Elizabeth Shealy with Rock Beauty is doing a fun sugaring pop-up to shape your brows (or lip, face, etc) WEDNESDAY afternoon! Mark your calendar! No appointment necessary, just walk-in + she'll take care of you.